Andrea studied at the University of Waterloo where she received her Bachelor of Environmental Studies in 2000 and her Master of Architecture in 2004. 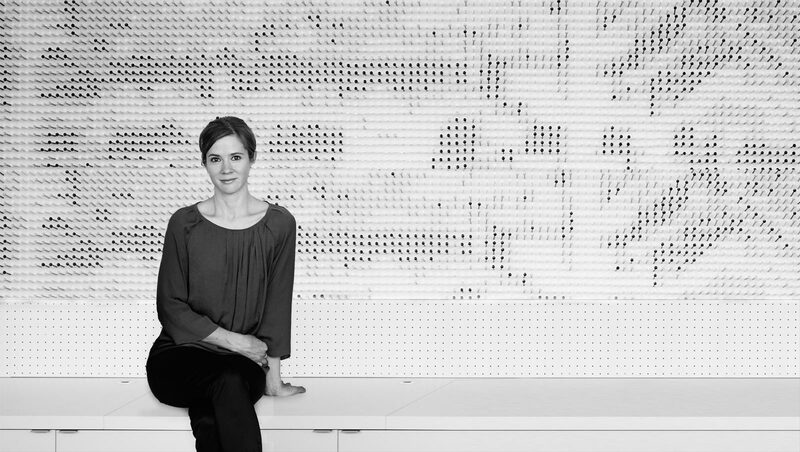 Throughout her academic career, her work has been recognized by the University of Waterloo for outstanding achievement in design; by the OAA; as well as by the AIA, receiving their ‘Award of Merit’. Upon graduation, she continued her involvement at the school of architecture teaching in the design studios. Andrea has been working with celebrated architects and urban planners in Toronto, New York and Montreal since 1998; developing professional experience on award-winning institutional, commercial, residential and urban planning projects. She achieved professional licensure with the OAA in 2010. As a cofounder and principal of blackLAB, her interest in the profound connection of built form to landscape continues to resonate in her professional work and brings a unique and valuable perspective to the blackLAB team.